Home / health / 6 Uses For Lemons You Probably Never Knew! 6 Uses For Lemons You Probably Never Knew! The Many Uses Of Lemons! We’ve been overlooking the many uses of lemons this whole time! When life gives you lemons, make the most of them With just one lemon, you can relinquish odours, make your whites white again, and leave your house squeaky clean. You already know that the Lemon Pledge ain’t cutting it anymore! The truth is, you don’t have to be purchasing those chemically filled aerosol cans, all you really need is some lemons. Start by simmering a half dozen lemon slices and a handful of its cloves in a pan of water. This will relinquish any bad odors within your home and leave the air smelling absolutely amazing. Try dipping half a lemon in a small dish full of coarse salt. Take the lemon and rub it all over the tarnished copper and you’ve got yourself a brand new tool! Just like how you remember it right?? 2. Make Your Whites Whiter! Do you hate getting your hands dipped in bleach every time you try to sanitize your clothes? 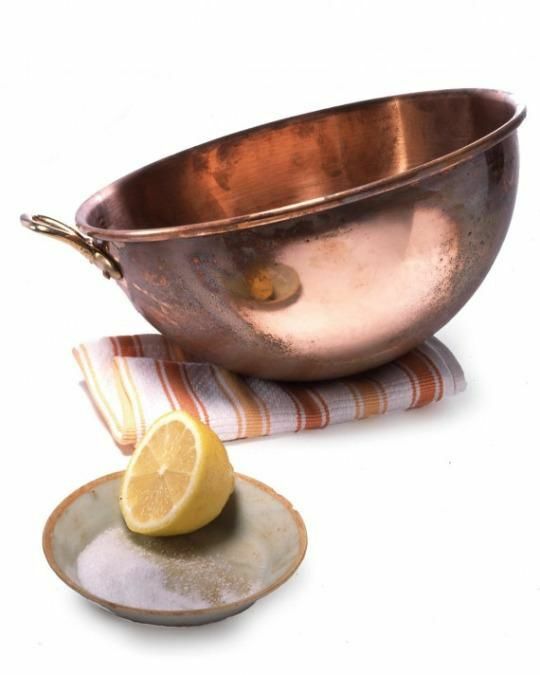 Here is a crafty way around that: Fill a large pot of water and toss in a few lemon slices. 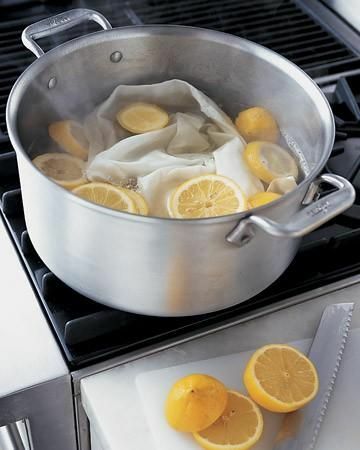 Boil lightly, then add your linens into the pot and let it soak up for up to an hour. Remove and enjoy your new-like clothes! 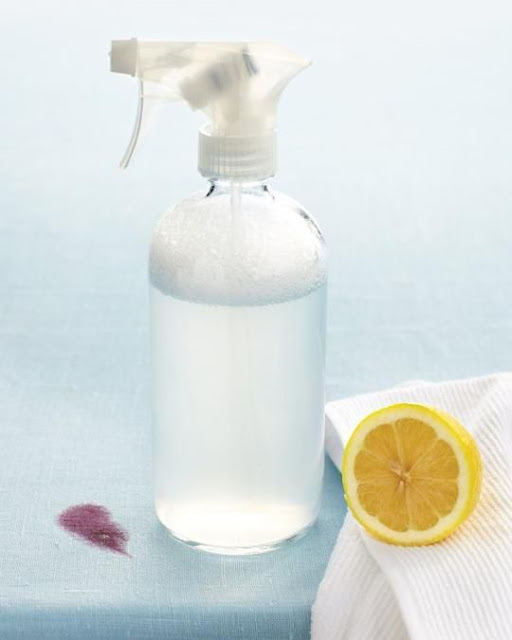 For those pesky stains, soak the soiled areas in lemon juice for about an hour. The lemon’s acidic properties will melt away those awful stains. If they remain a bit visible, then dampen the area and make a paste of equal parts baking soda and water, and scrub gently. Fruits such as apples, fennel, and avocados will oxidize and turn into a yucky brown color when exposed for a while to air. 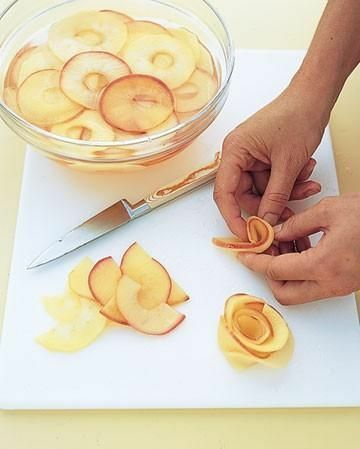 You can actually slow down this process by squeezing some lemon juice all over it. This will preserve those yummy salads for a bit more so that everyone can enjoy ! 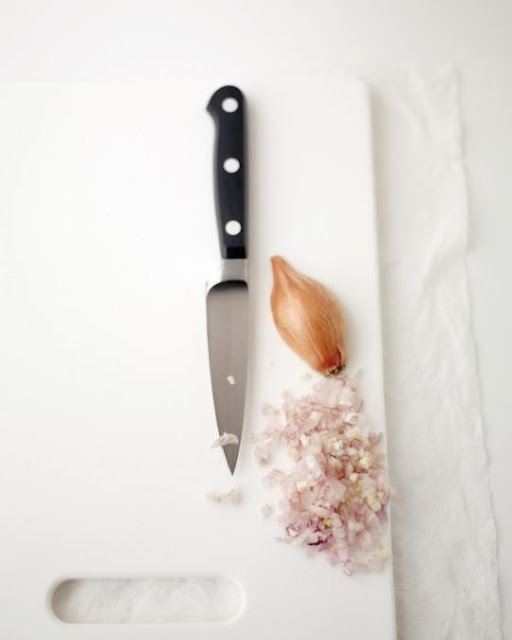 Slicing up garlic or onions on your chopping board will leave stains and awful smells onto your cutting board. Don’t let these odors bully you around! Take a cut lemon and rub it deep onto the cutting board surface. Let it soak in for about 20 minutes before rinsing the surface. 6. Make Your Own Lemon Extract!